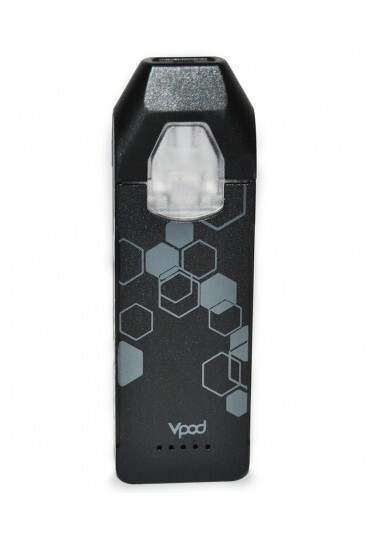 The Honeystick VPOD - POD Vaporizer Kit for Essential Oils. 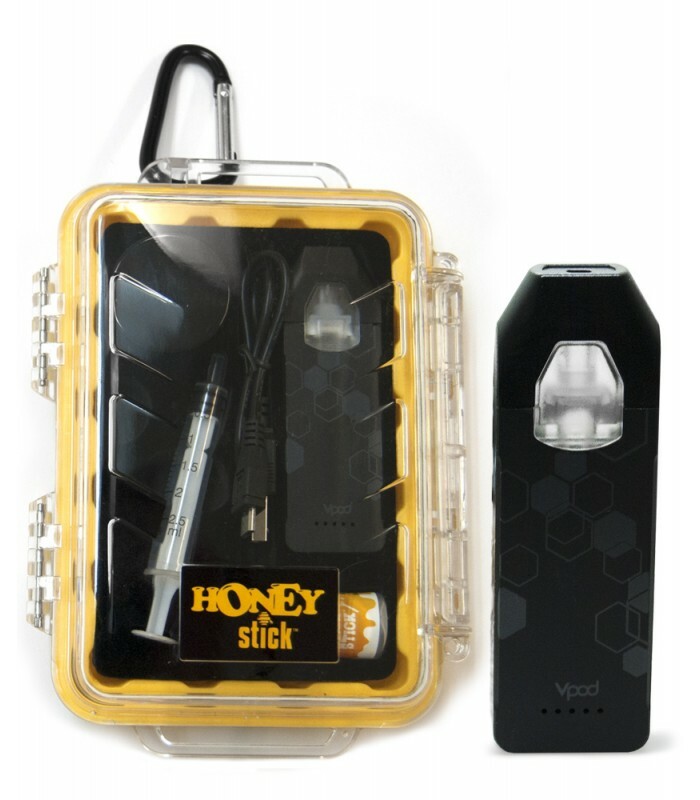 The latest Oil Vape Unit release from HoneyStick. 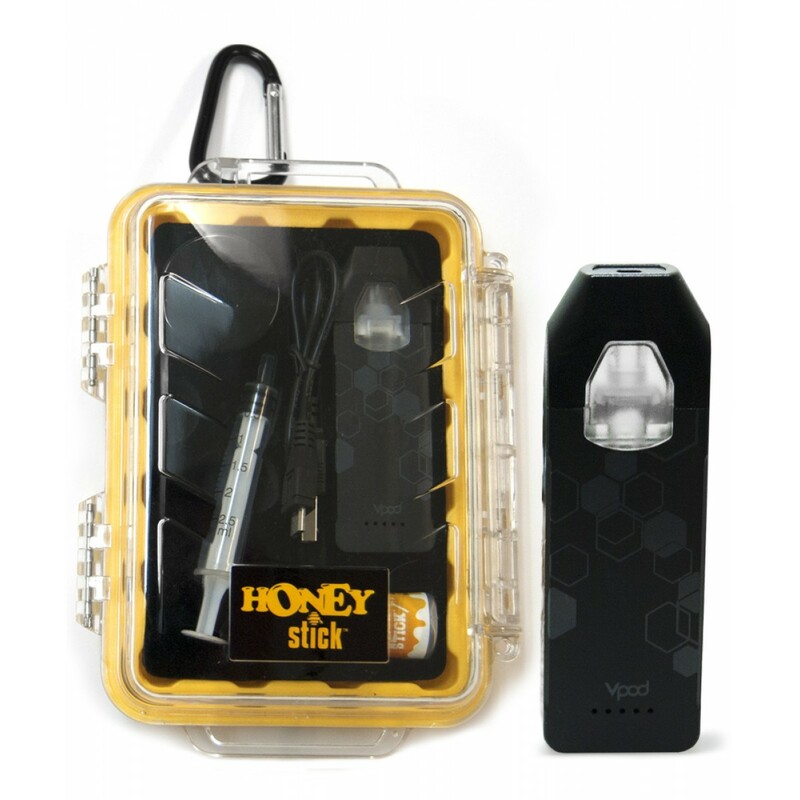 1 x Waterproof / pressurized HoneyStick yellow case. 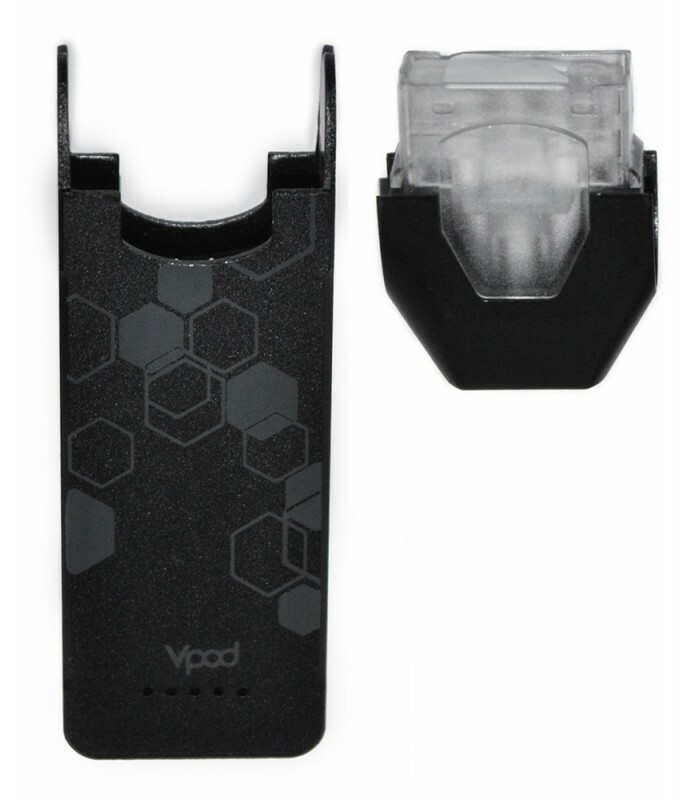 The VPOD is the latest unit release from HoneyStick. 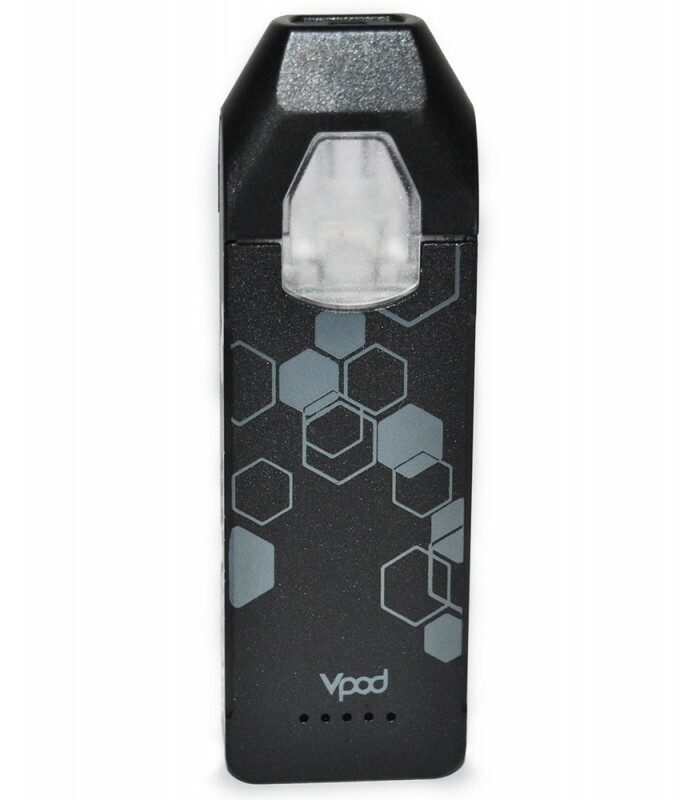 The Team at HoneyStick wanted to launch a POD unit that specialized in vaping essential oils, was lightweight, transportable, had an amazing pull. 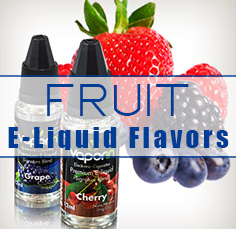 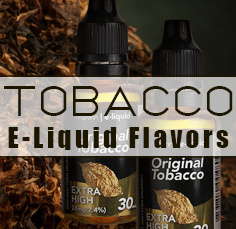 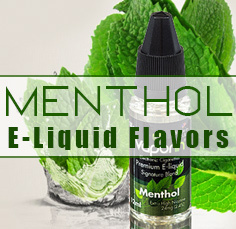 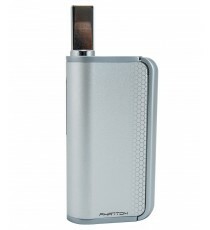 The VPOD has the flavor and power of a big vapor unit but is ultra compact and sleek. 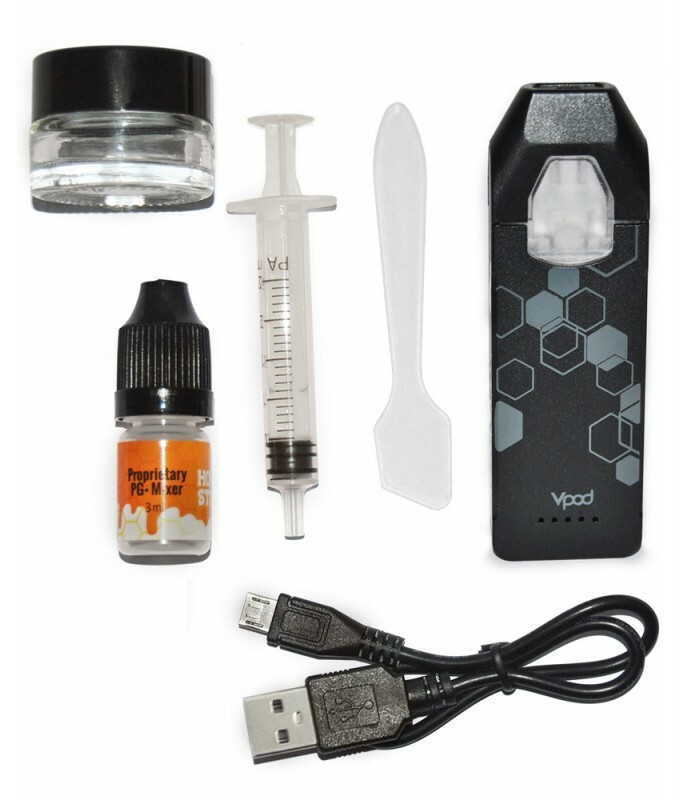 1 x Bottle of PEG Proprietary Breakdown Liquid, 1 x Mixing Spatula, 1 x Syringe and 1 x Glass Microwavable Mixing Jar. 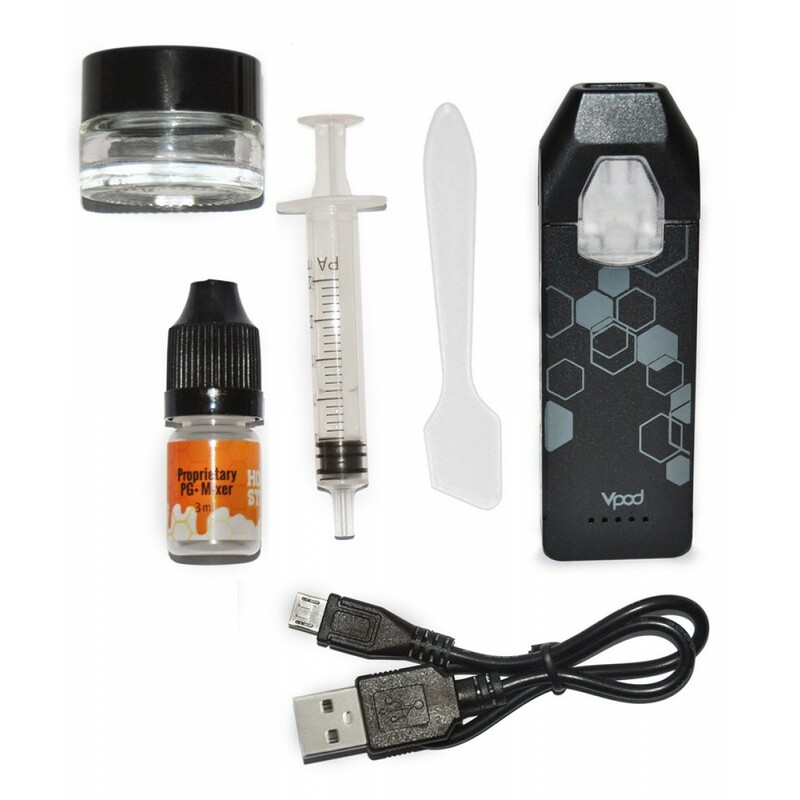 All this comes housed in an indestructible scent proof, waterproof, and pressurized HoneyStick yellow case, with sleek cutouts for its components. 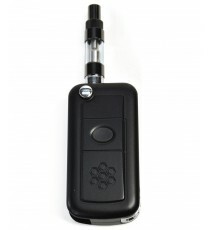 Each Kit has a hiking clip attached to it so it can link to your backpack or belt loop. 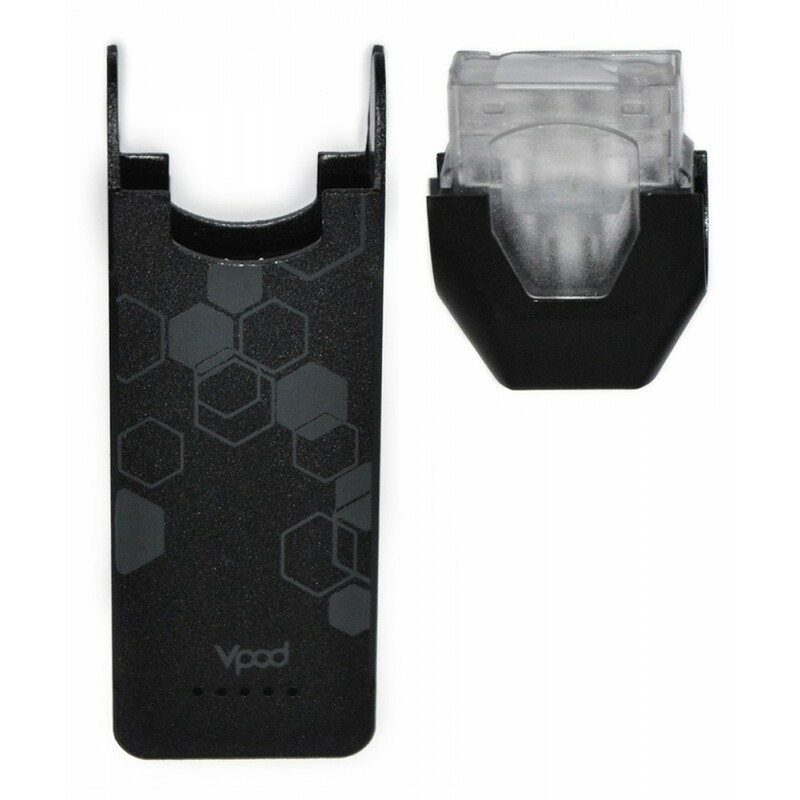 The VPOD is an Auto Draw unit which is a button less design with LED smart indicators on it to show battery life. 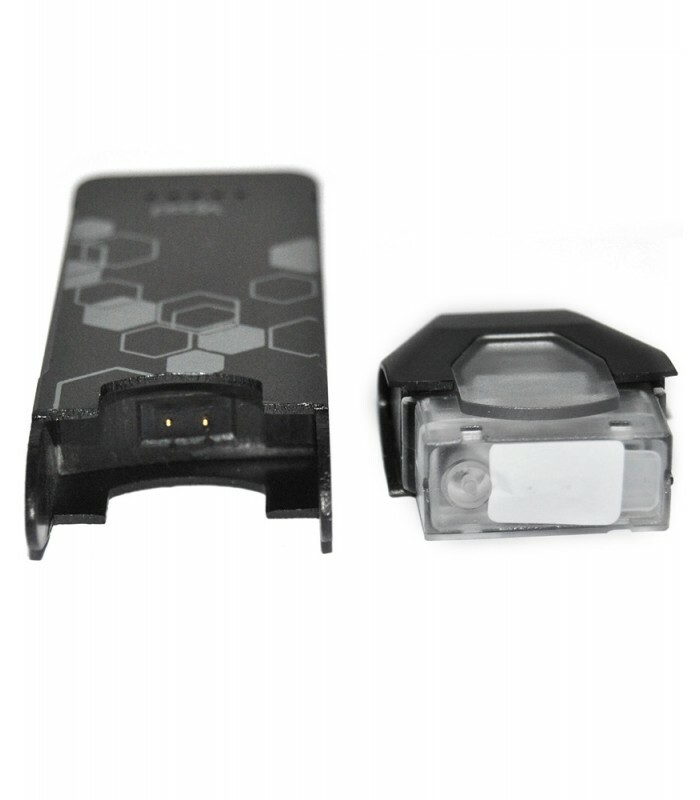 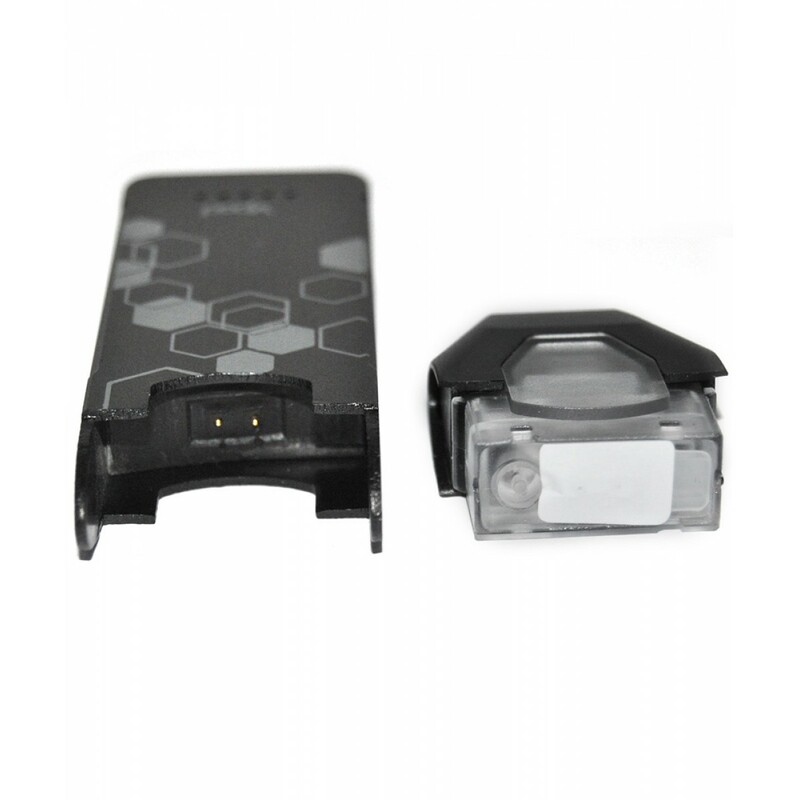 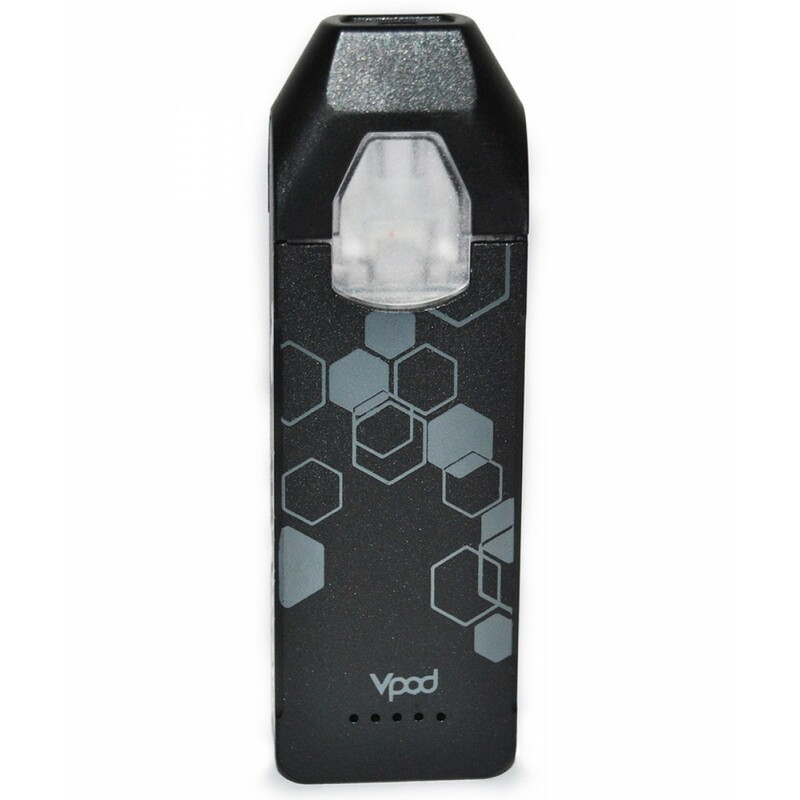 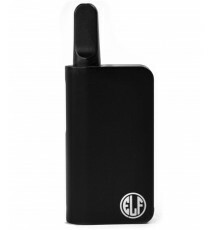 The VPOD Unit has a 1.4ML Capacity POD and high capacity 400mAh battery with operating range of 3.4V to 4.2V. 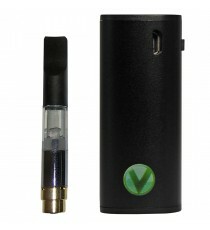 This is the ultimate auto-Draw POD unit designed for essential oils, one rip will have you sold.